Bet at Home received a score of 80/100. 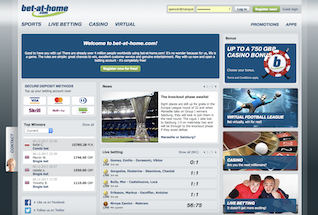 Bet at Home is a pan-European sportsbook with over 4 million customers worldwide. Whilst they are not perhaps the big blockbuster brand like 888 or Ladbrokes, they still offer a wide range of sports markets and some excellent eSports action where you can bet on DOTA 2 and League of Legends matches amongst others. As well as eSports and Sportsbook there is a Bet at Home casino and poker. The Bet at Home brand is best known in Eastern Europe and Germany (they have sponsored Hertha Berlin and FC Shalke), and is available in 17 different languages. Bet at Home offer a healthy selection of markets, with big sports like Football and Rugby sitting next to less popular ones like Darts and Winter Sports. The site has a good reputation for competitive odds, including in its eSports and In Play betting. The Bet at Home brand is based out in Malta and is licensed by the UK Gambling Commission. Unfortunately Bet at Home do not currently run a welcome offer. They have had £20 free bets for new customers in the past, so if you don’t sign up today, keep coming back to the Offersville sportsbook pages to see when the next great Bet at Home sportsbook offer goes live. If you are a casino player then you may be in luck at Bet at Sport. 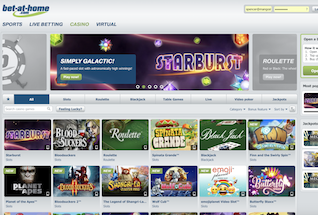 All new casino players get a 50% bonus up to £750 with their first deposit. The bonus comes with some terms and conditions that can be read in full on the site, including a 60x wagering requirement on the bonus amount before any withdrawal can be made. Bet at Home offer a wide range of sportsbook options and Live betting markets. For new arriveals on the site its easy to find your way around and pick out the sport of your choice. You can start with a wide selection of UK Premier League football teams and matches, and take a look at the vast range of sports like Rugby, Tennis and cricket. For those who like some wintery action there is Ice Hockey, Skiing and X Country Skiiing. 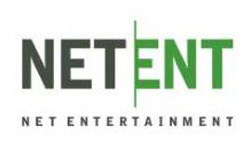 But don’t stop there, because Bet at Home is also renowned for its esports action. eSports is the latest craze in betting with millions of pounds wagered every year on multiplayer game tournaments like DOTA 2 and League of Legends. The action is fast and furious and you can join at Bet At Home. There is also EA Fifa soccer and upcoming F1 virtual racing to bet on. The odds are highly competitive in each case, so join now. We’ve already seen that Bet at Home do not offer a welcome bonus to new customers. But they do offer some tasty rewards for their regular players. If you continue to bet at Bet at Home throughout your lifetime you will be treated to rewards like deposit bonuses, free bets, and in the casino, free spins, cash drops and much more delights. If you want to take advantage of these kind of promotions then make sure you are on the Bet at Home mailing list. You will need to receive email and SMS to be sure of not missing out! Bet at Home sportsbook and casino are UK Gambling Commission licensed so your money is safe with them. There are many different cashier options avaiable to customers. 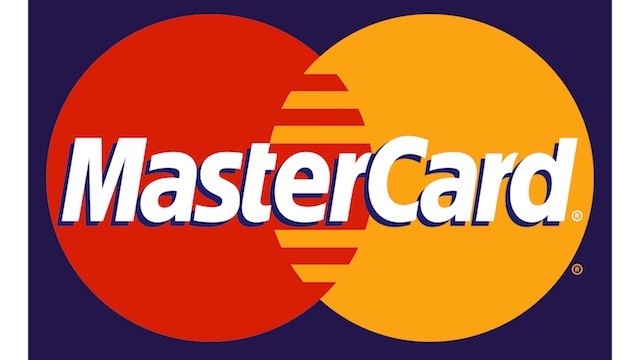 If you want to use a traditional method like Visa or Mastercard debit or credit card, then these are available. They come with no fees and deposits are pretty much instant. Withdrawals can take 2 to 5 days. There are also plenty of eWallet solutions available to players as well. These are good if you want to receive your withdrawals more quickly, and also if you want to keep your gambling transactions separate from your banking ones. Options avaibale here are Skrill, Skrill 1-Tap and Neteller. Paysafecard is anther option. The site usability at Bet at Home is good. Like all well designed sportsbook, you can find the way to the market of your choice easily by clicking on the choice down the right hand side. You are then shown a list of live markets in the middle from which you can choose your one. The site is also built to work well on mobile and tablet. Bet at Home offer a wide selection of support options, including live chat, phone and email. There is also a feedback form on the site. If you decide to place a bet online in the UK then always make sure that the site you are using has a UK Gambling Commission license. UK Bet at Home is licensed here with the number 00-039091-R-319322-005. Always gamble responsibly.